We explore a pop culture phenomenon. 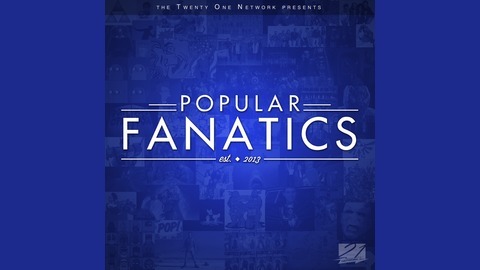 Everything from movies, TV shows, music, cartoons, you name it, if it created an army of fanatics these guys want to know why. Hosted by Chad Perkins and Greg Casey. 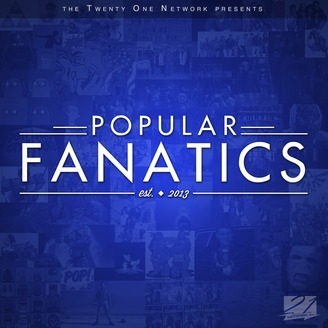 Part of the Twenty One Network. www.twentyonenetwork.com. The guys talk Golden Globes, Oscars, 2015 movies, TV shows and even more!